Public Service Loan Forgiveness Program (PSLF) encourages work in public service. If you’re looking for the opportunity to better manage your debt while helping others, PSLF might be for you! 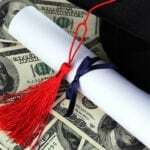 Public Service Loan Forgiveness Program: What Is It? 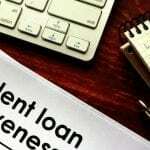 Which Loans are Eligible for Forgiveness? What are On-Time, Full, Scheduled, Monthly Payments? Which is a Qualifying Repayment Plan? What is Qualifying and Full-Time Employment? When Should I Make My 120 Qualifying Payments? How Can I Track My Eligibility? What Should I Do after Getting PSLF? You must make 120 on-time, full, scheduled, monthly payments on your Direct Loans. Only payments made after October 1, 2007 qualify. These payments must be under a qualifying repayment plan. You must work full-time at a qualifying public service organization. Only loans you received under the William D. Ford Federal Direct Loan (Direct Loan) Program will be eligible. If you have FFEL Program or Perkins Loans, then merge them into a Direct Consolidation Loan to take advantage of PSLF. Payments on a Direct Loan do not count once it’s merged into a Direct Consolidation Loan. Once merged, you must make another 120 payments. You should learn more about merging your public loans. If you don’t know what type of federal student loans you have, check the National Student Loan Data System. You can browse through the database. Payments made 15 days after the scheduled payment due date are not on-time. Furthermore, payments less than the required amount are not full. So these late, incomplete payments are not part of the required 120 qualifying payments. Several payments totaling the required monthly payment are considered as one payment. Scheduled payments are those made after you’ve been billed for the month’s payment. Advance payments do not count as qualifying payments. Lump sum payments do not qualify as well. If you are with AmeriCorps or the Peace Corps, there are special rules for lump sum payments. The 10-Year Standard Repayment Plan also qualifies. PSLF also considers any plan with repayments amounts like the above-mentioned plans. Before selecting a repayment plan, it’s important to understand its implications and costs. If you make the required 120 qualifying payments of the 10-Year Standard Repayment Plan, there will be no remaining balance. The longer you make PSLF-qualifying payments, the lower your remaining balance. Under the IBR, Pay As You Earn, and ICR plans, your monthly payment amount will likely be lower. It will also result in a longer repayment period. As a result, additional interest will accrue on your loan. So, you will be left with a higher loan balance that could be forgiven. If you are not ultimately eligible for PSLF, you may face difficulty. You must repay the entire balance of your loan, including accrued interest. Qualifying employment is any employment with a federal, state, or local government agency, entity, or organization or a non-profit organization. The Internal Revenue Service (IRS) must designate it tax-exempt. For public service loan forgiveness purposes, the type of employment does not matter. The organization must also not be a labor union or a partisan political organization. You must meet your employer’s definition of full-time. However, for PSLF purposes, that must be at least be 30 hours per week. This does not include time spent participating in religious instruction, or religious services. If you work under contract for at least eight out of 12 months, you should still meet 30 hours per week. You must also receive credit from your employer for a full year’s worth of employment. 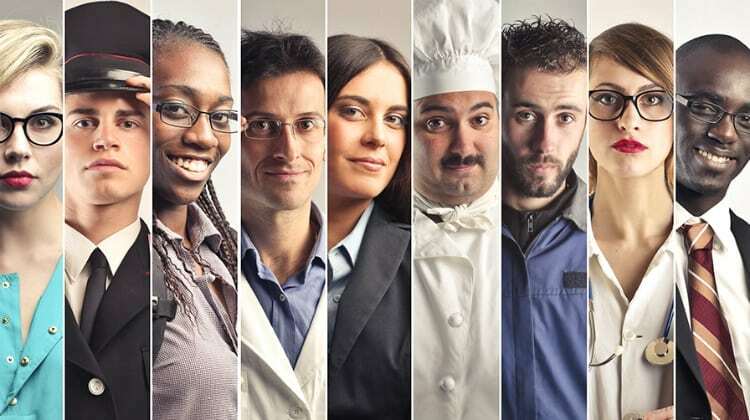 You can work in multiple qualifying part-time jobs provided you work at least 30 hours per week..
You must make your payments while you work full-time at the qualified organization. In addition, you should be an employee once you apply for the program. You should still be working there once forgiveness is granted. The Employment Certification for Public Service Loan Forgiveness form (Employee Certification form) helps you with this. It will take you at least ten years to complete the 120 payments. Therefore, a process will also guide you in this program. The form allows you to get your certification of employment from your employer. The process allows you to receive confirmation of qualifying employment. You’ll also receive confirmation of your Direct Loan payment eligibility. Complete the Employee Certification form annually and whenever you change jobs. It must also have your employer’s certification. Submit the completed form to FedLoan Servicing (PHEAA), the PSLF servicer. FedLoan Servicing (PHEAA) will review your Employment Certification form. FedLoan Servicing (PHEAA) will notify you if information is incomplete and give you an opportunity to provide additional information. When PHEAA can’t make a decision, they may ask you to give more information, like an IRS Form W-2, pay stubs, or other documents. Should you qualify, all federally held loans will be transferred to PHEAA. PHEAA will ultimately notify you if you are qualified, and tell you how many payments qualify, and how many payments you need to make. After making the 120th qualifying payment, you have to submit the PSLF application to receive loan forgiveness. The application was made available in October 2017. When you submit the application, you must be working at a qualified public service entity. Still have questions about the public service loan forgiveness program? Watch the video below! The public service loan forgiveness program provides a great opportunity for those with debt. It lets you help society while easing the burdens of your student loans. So, check out this plan to see if it’s right for you! Do you have any more questions about the public service loan forgiveness program? Then comment them below! 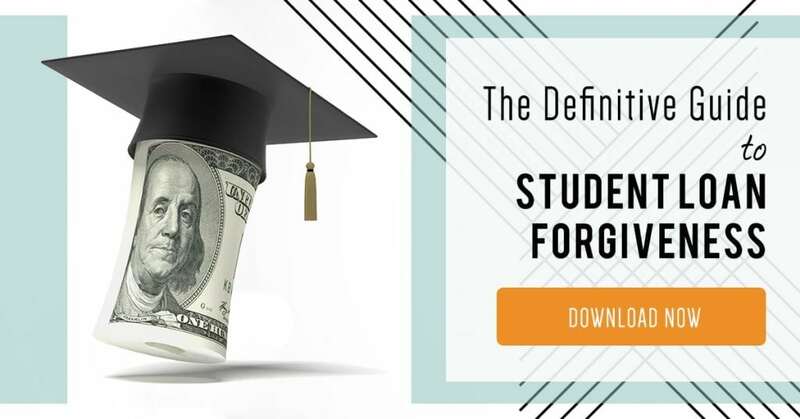 Is the student loan forgiveness program income driven? I applied for PSLF via my Government job. After I transferred my loan from Nelnet to FedLoan. After my loan transferred, I was then informed that my income was to high, based on taxes. Customer Service suggested that I apply for income driven option, this drove my payment up to $1090 per month. How long is it taking to process the PSLF application for forgiveness? Mine was submitted over four months ago and I can get no information about it other than it can take as long as 180 days. They are unable or unwilling to tell me anything else about it. Is there a time limit (number of years) you pay and then it can be forgiven? Loan forgiveness will be granted at the end of your repayment plan term.